Are you looking for Sealine boats for rent? 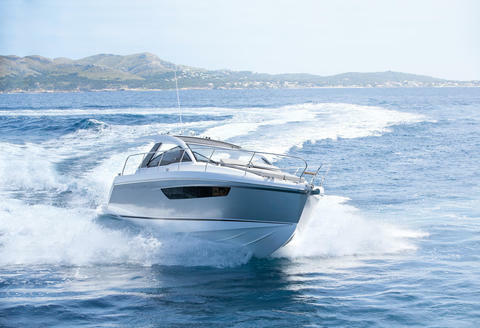 Would you like to charter a boat of Sealine in your next boating holiday? Happycharter, your expert for boat rental and yacht charter offers you a big data base with charter yachts of various owners. Are you looking for a charter boat (eg. Sealine)? You can contact the boat owner directly. 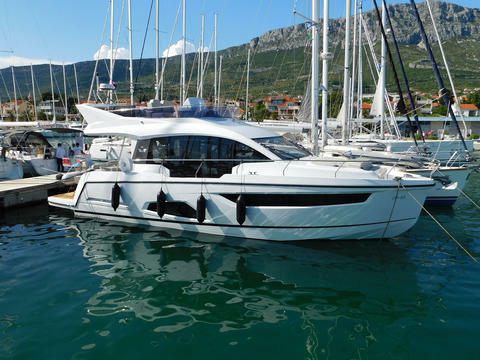 FAIR NEWS Boot Düsseldorf 2018: Sealine F430 for bareboat charter in summer in Croatia! 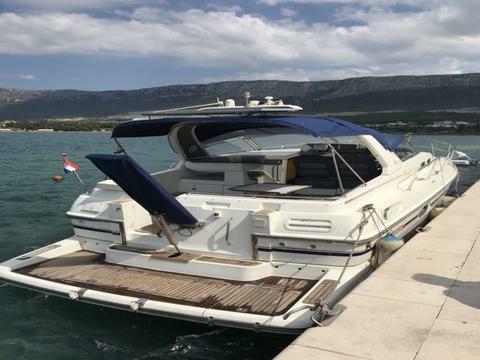 Motor yacht with 3 cabins and 2 bathrooms, perfect for a family trip. Book now your holiday with this brand new yacht! Do you offer Sealine boats or other yachts by your self? Do you provide a boat rental company? Sign up and add your charter boats and charter yachts to our data base (not only Sealine)!